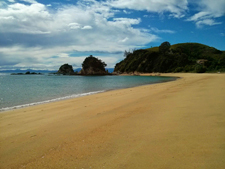 As many of you know already I had an extended trip to New Zealand recently. 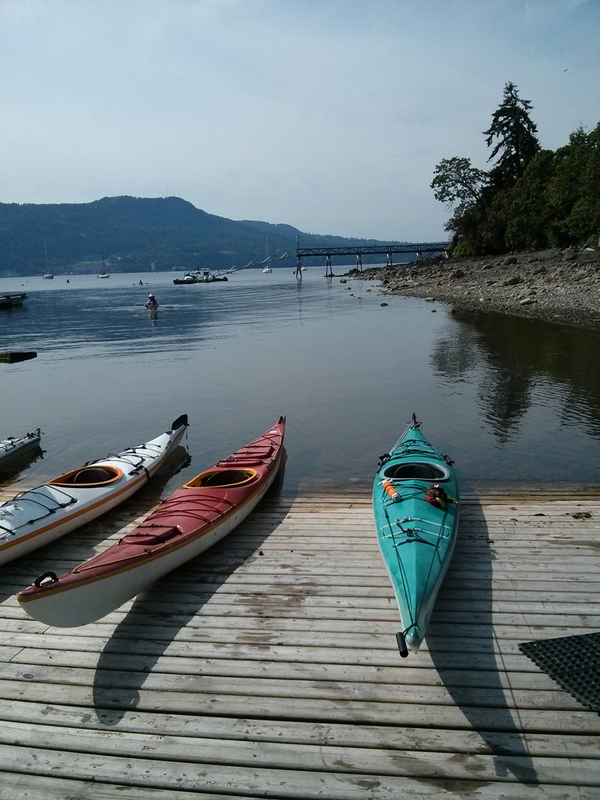 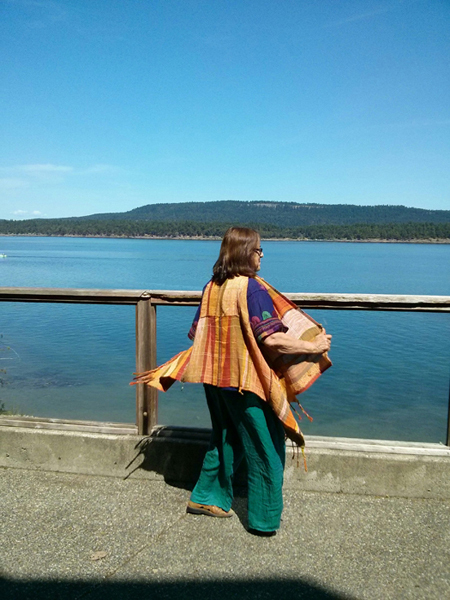 It was wonderful to reconnect with family and friends there and also to enjoy some springtime weather while winter was approaching on Salt Spring Island. 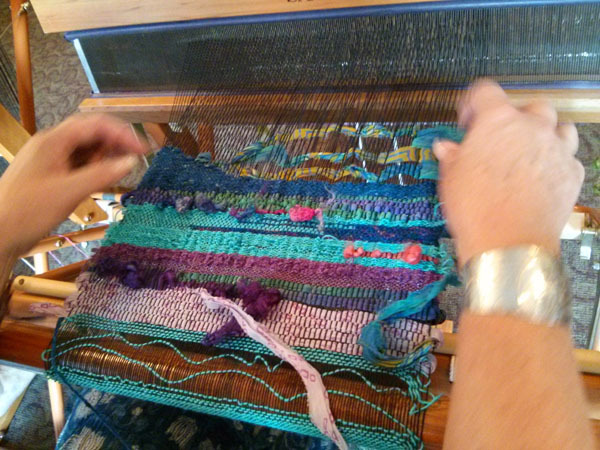 Another thing that I was able to do while I was in New Zealand was to connect with a few weavers and other textile people. 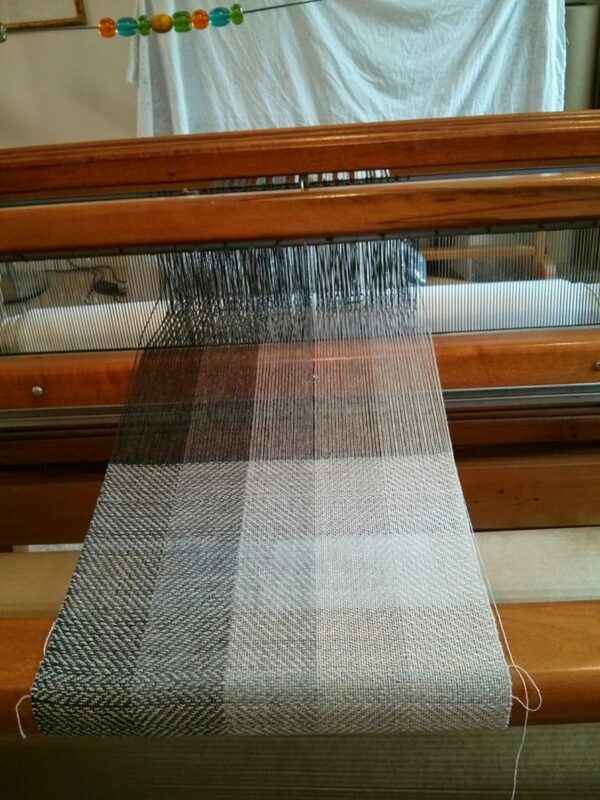 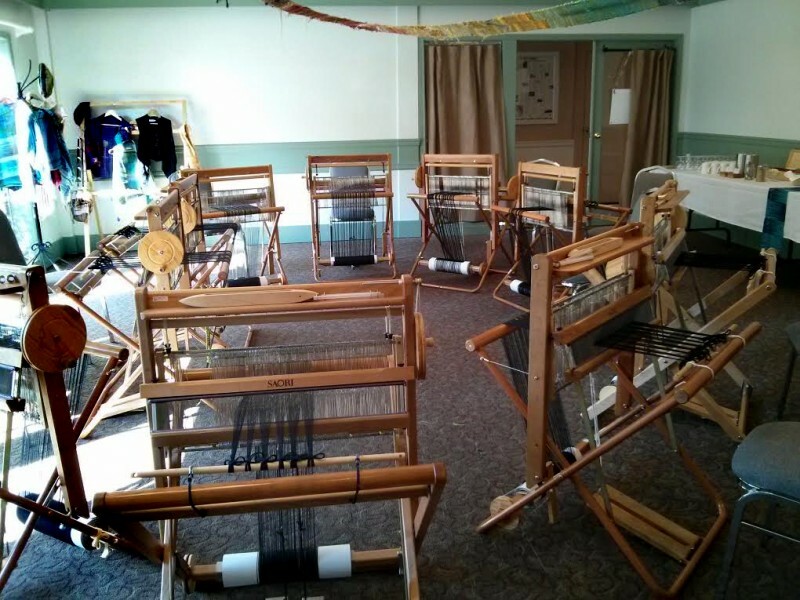 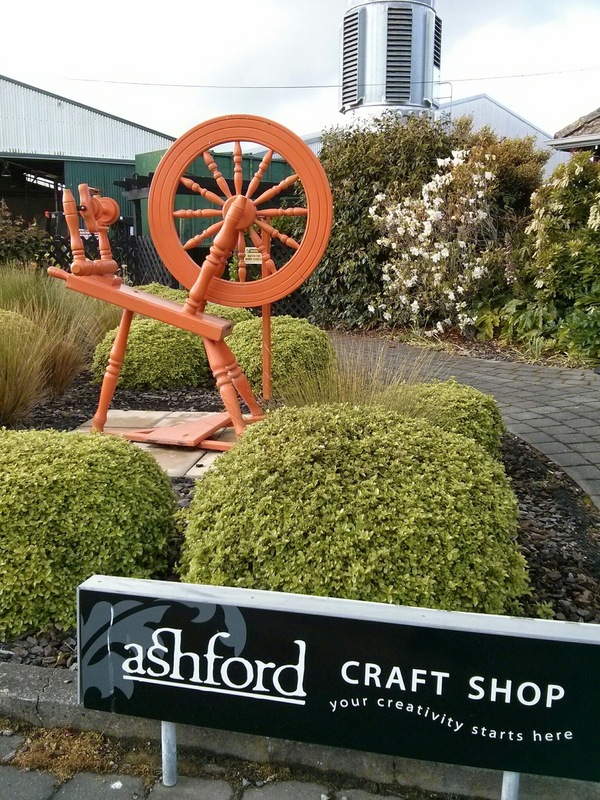 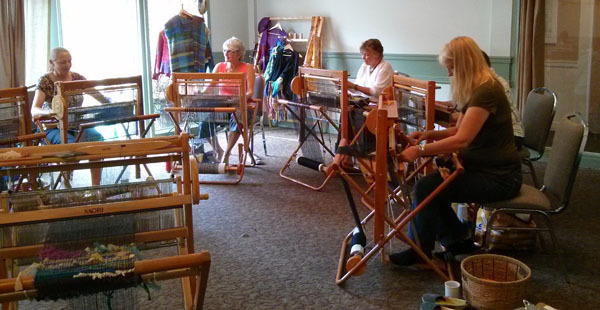 We ended up unexpectedly going through Ashburton – the home of Ashford – spinning wheels, fibres, rigid heddle looms and more. 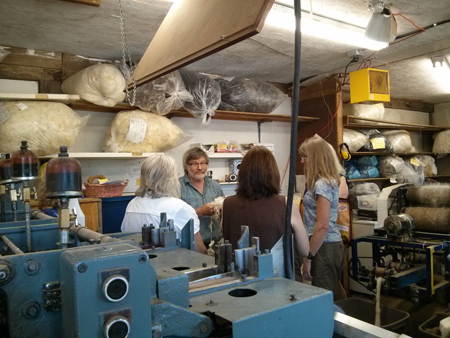 We were lucky enough to get a personal tour of the factory by Richard Ashford himself! 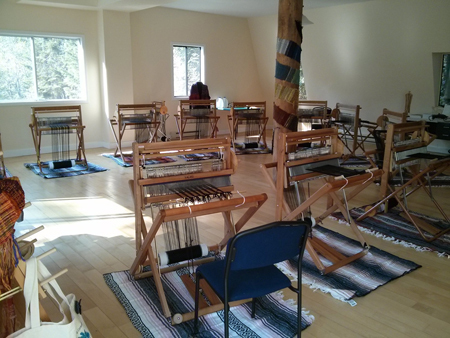 There was also a fibre retreat happening there and I got to stop in and see what they were up to. 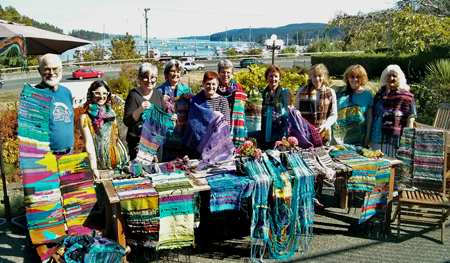 A great stop…and of course I bought some yarn. 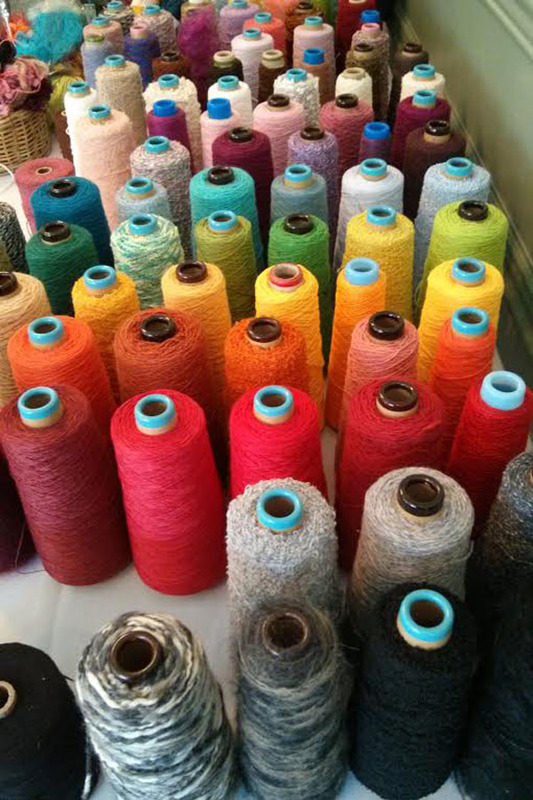 I was also introduced here to Black Hills Fibre – beautiful naturally coloured fibres! 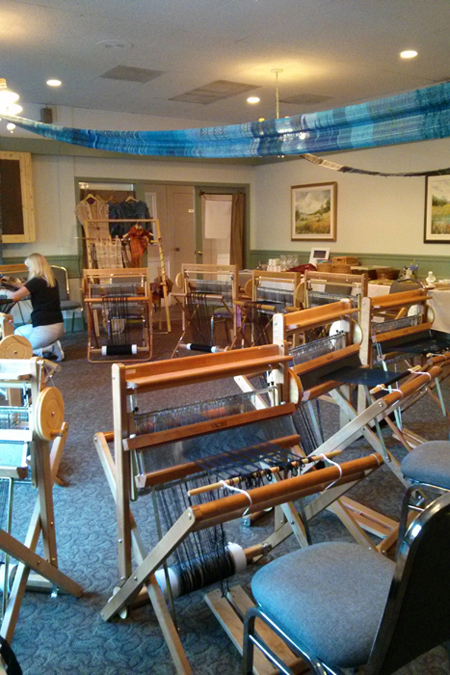 We were driving in the Nelson area and came across a weaver’s shop and stopped in for a look. 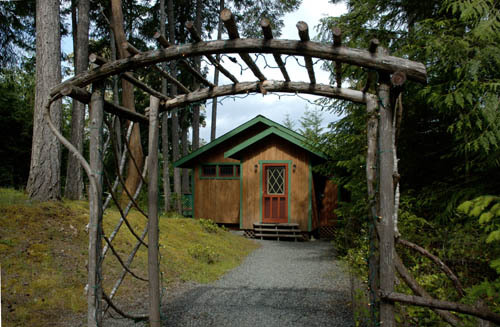 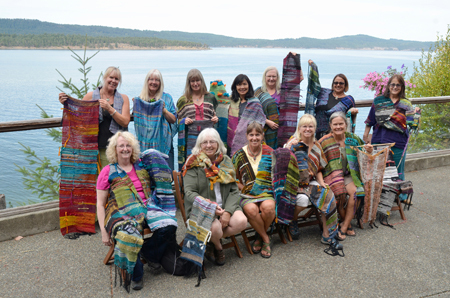 A great collaboration between a woodworker and weaver – Joint Works Studio – in Ruby Bay. 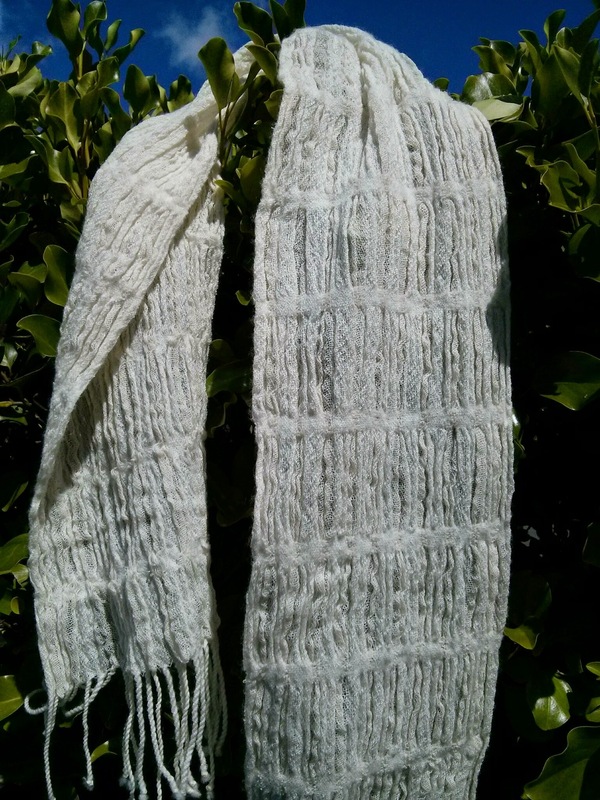 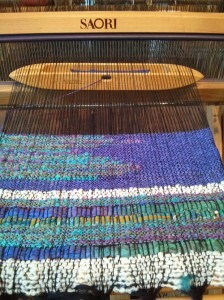 I bought a little loom, and a beautiful scarf woven by the late Anne Field (the weaver’s mother!). 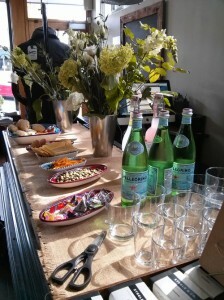 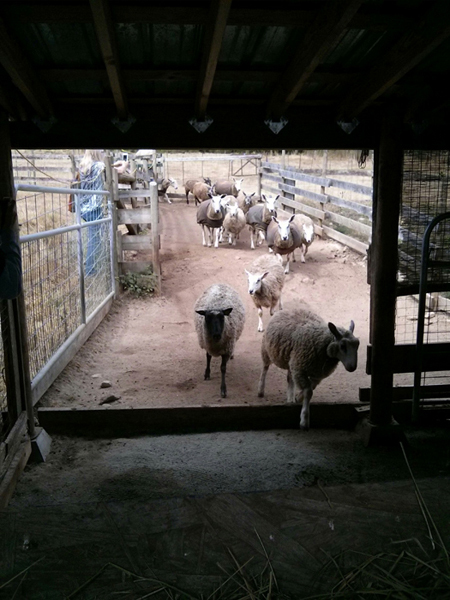 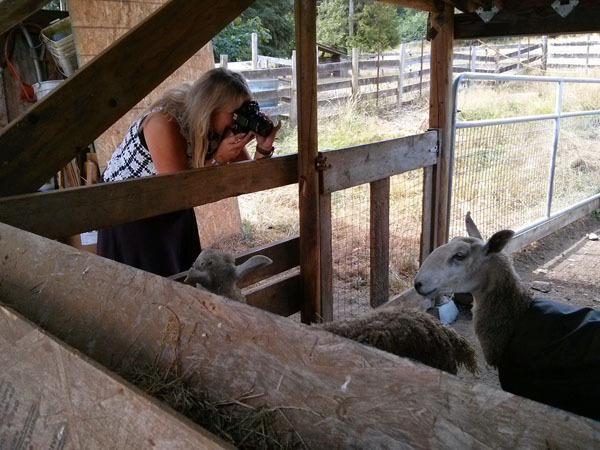 Next stop, Nelson – to visit Meg in Nelson – writer of the blog Unravelling! 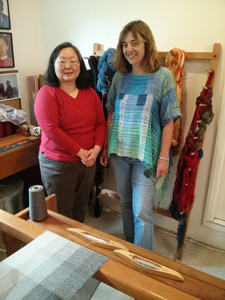 What a treat to meet her – we had a look at her studio and looms, talked about the SAORI philosophy (she had been to a workshop with Kaz in Australia), and had so many laughs 🙂 Thanks Meg – so great to meet you!! 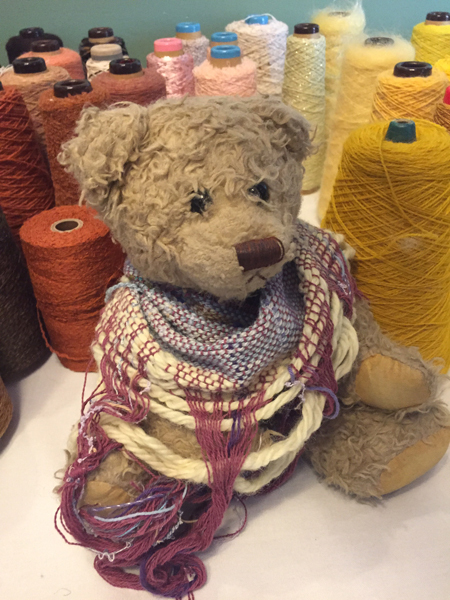 We also stopped by WOW – The World of Wearable Art Museum – didn’t have a chance to go through it, but had a look at the shop and the catalogue. 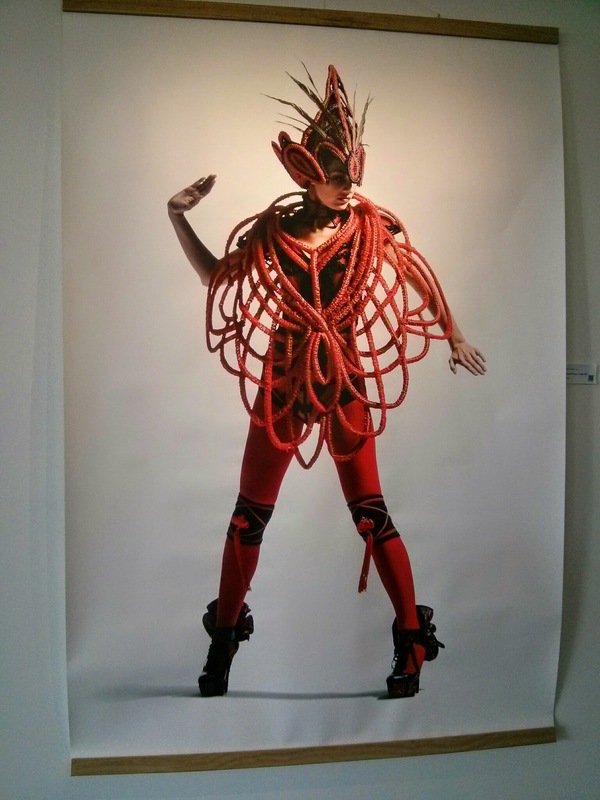 Wow indeed, some crazy wearable art! 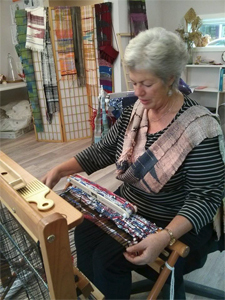 Then on the North Island we visited with Louise Cook – who has just opened the first SAORI studio in New Zealand – WeaveYourself. 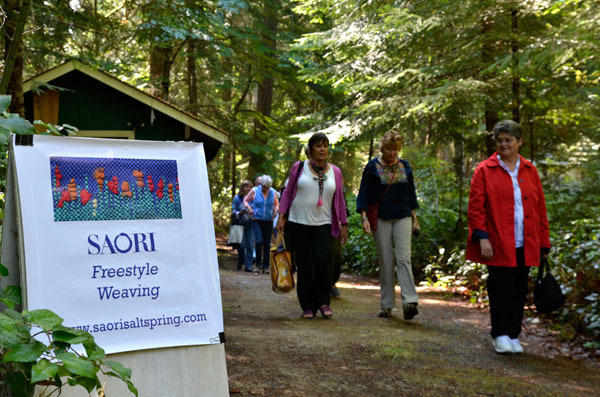 Back in 2011, I taught a 2-day SAORI workshop at Majacraft (thanks to Glynis & Owen!). 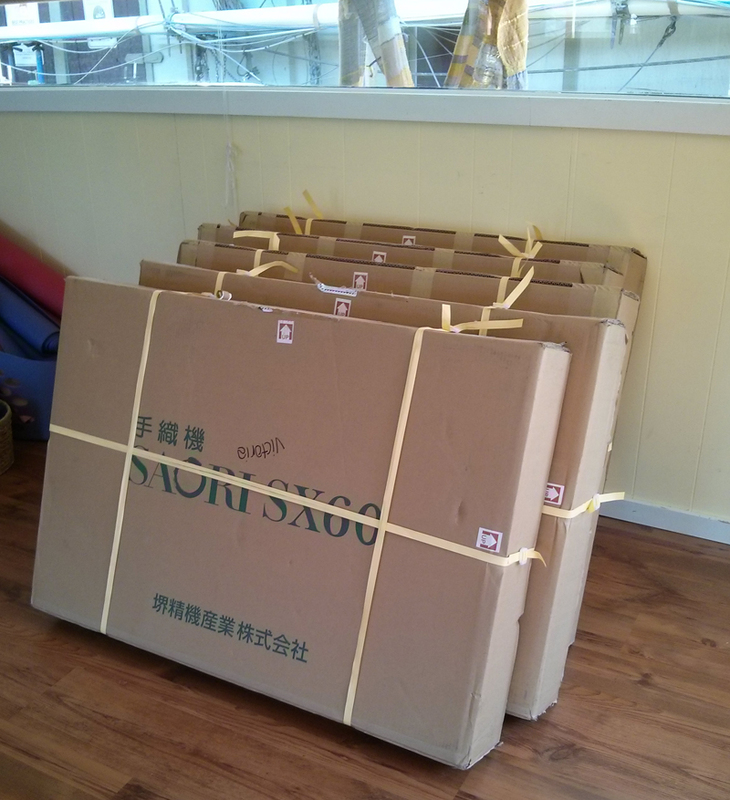 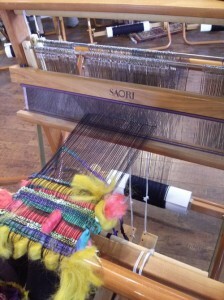 Louise was in the class and bought the SAORI loom that I had shipped there for the workshop. 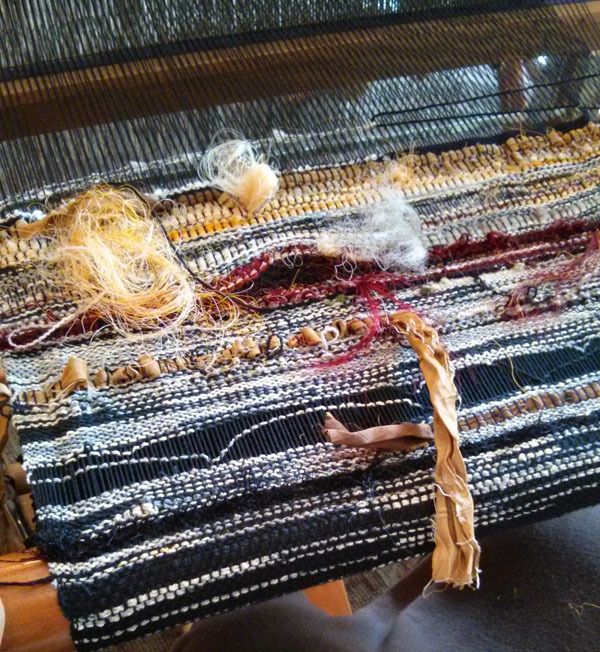 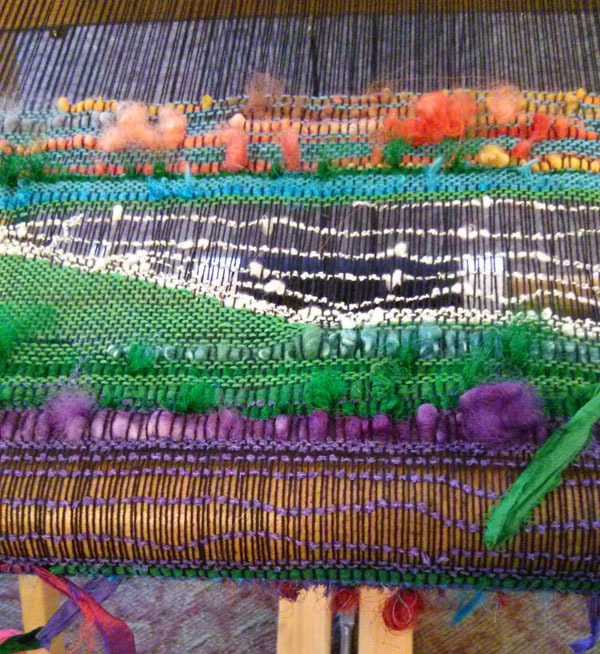 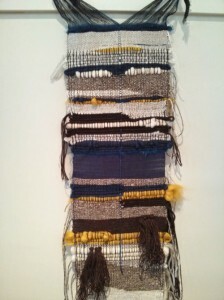 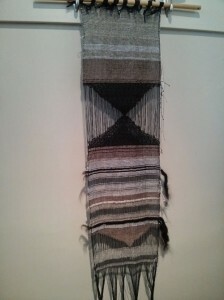 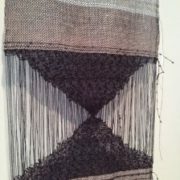 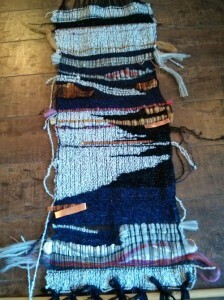 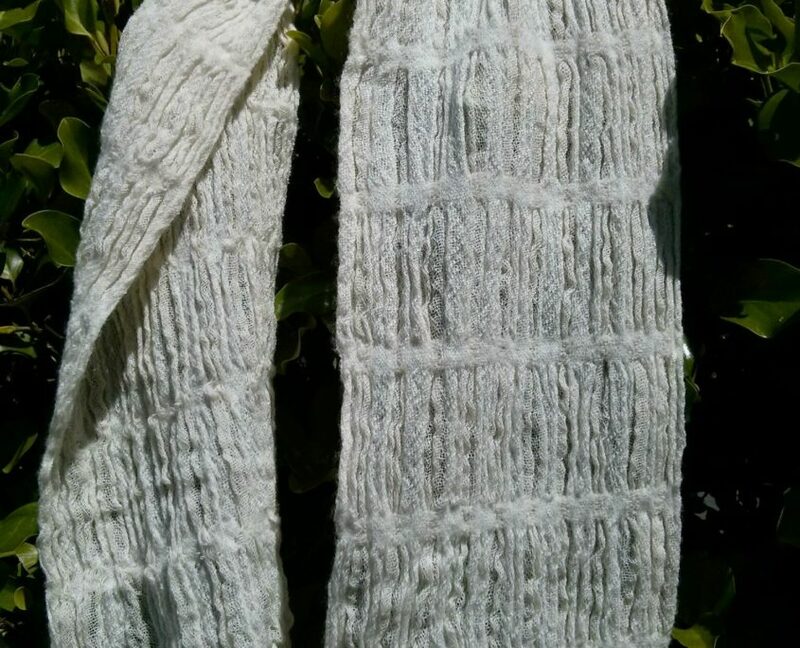 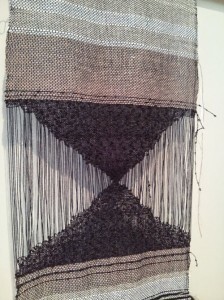 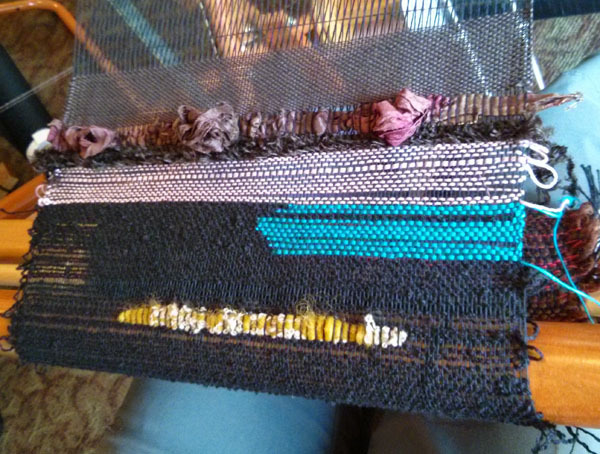 After weaving SAORI style for some time, Louise went to Japan to learn more. 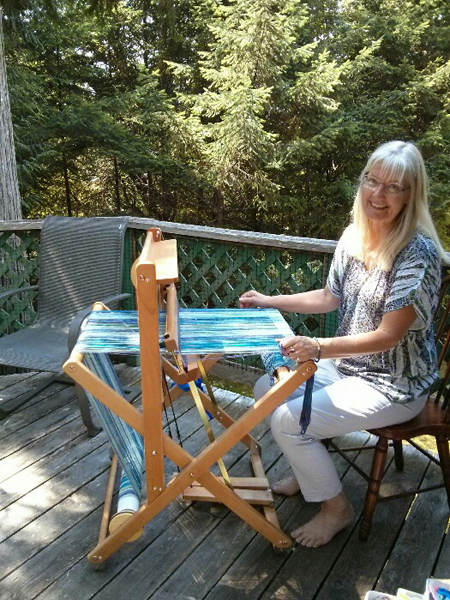 She has now opened her studio. 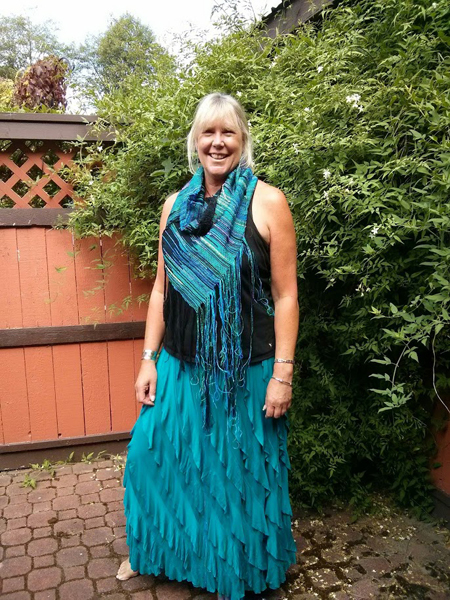 Welcome to the SAORI Global network Louise! 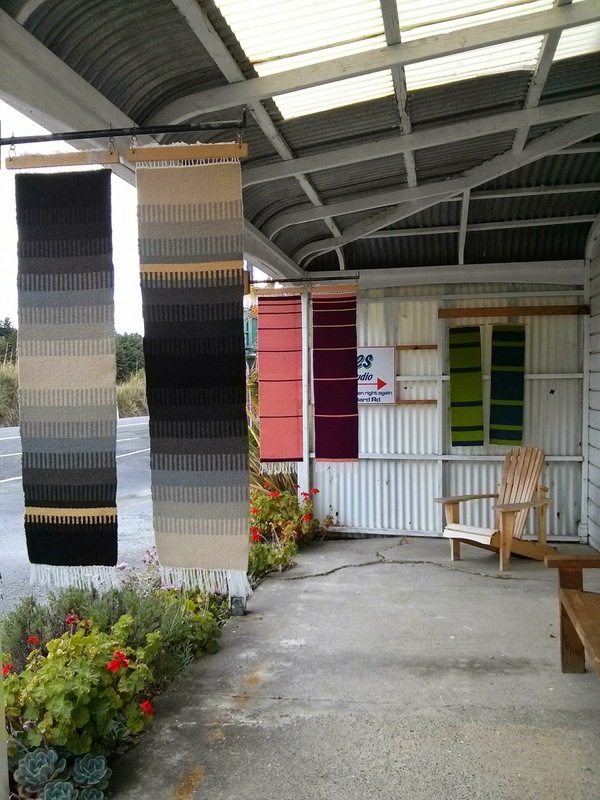 Up on the Coromandel Peninsula we drove past a sign that said “Textiles”. 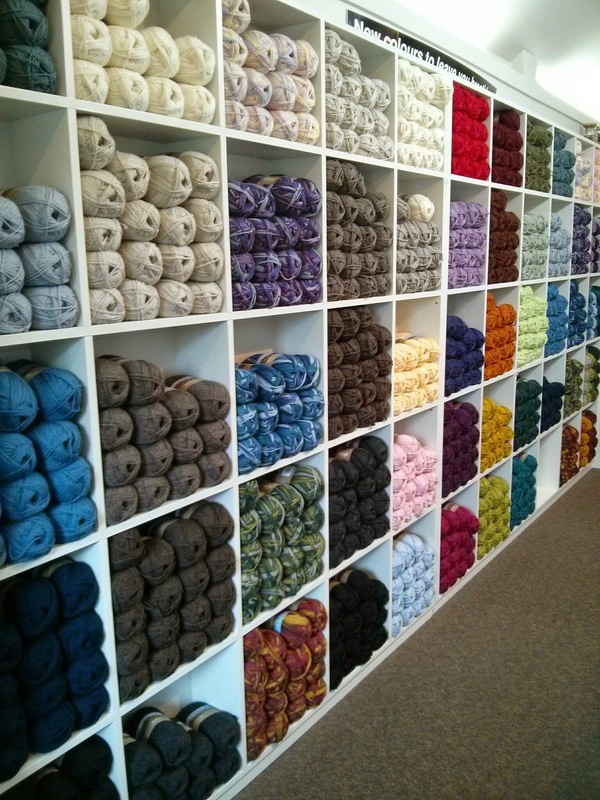 Of course we had to turn around and go back to check out the shop. 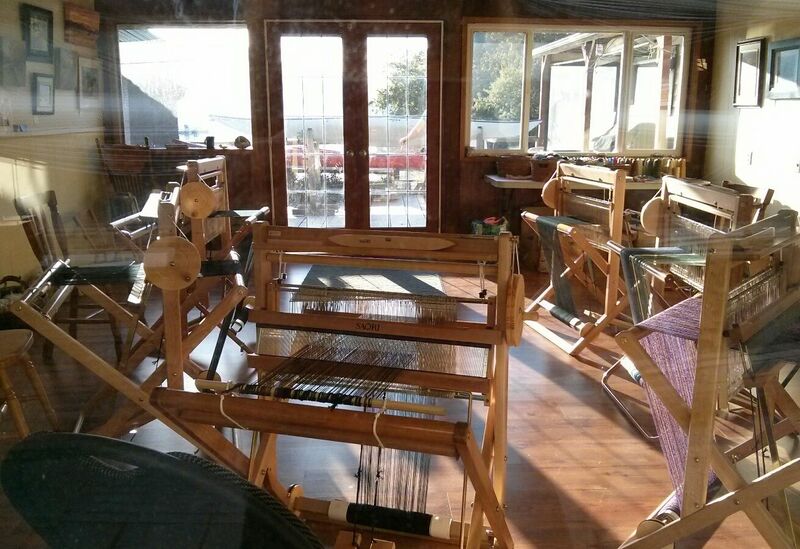 This shop was the home of Raewyn Penrose – a felter. 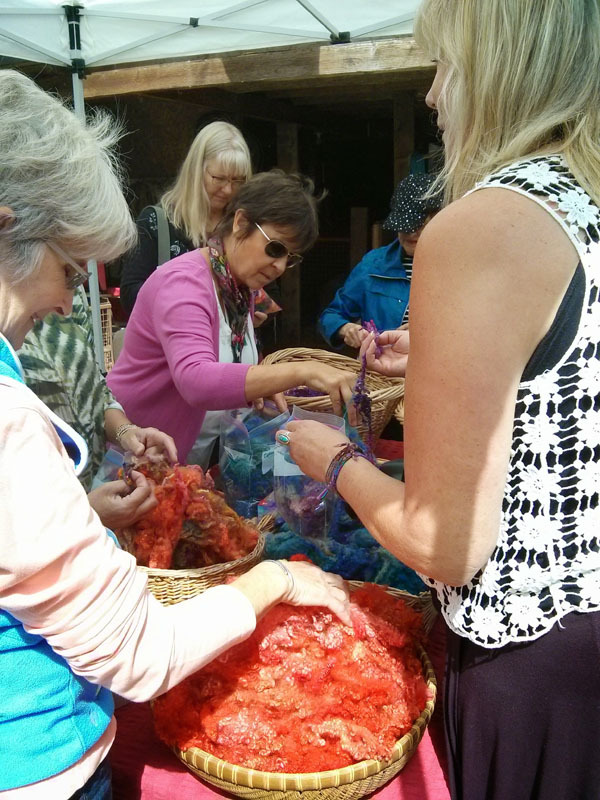 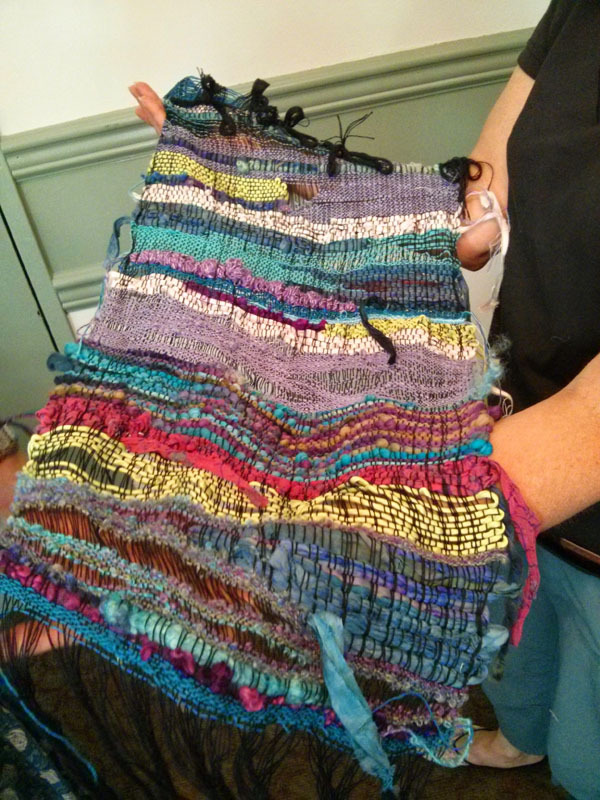 We talked about felting and weaving and our shared love of textiles and we exchanged cards. 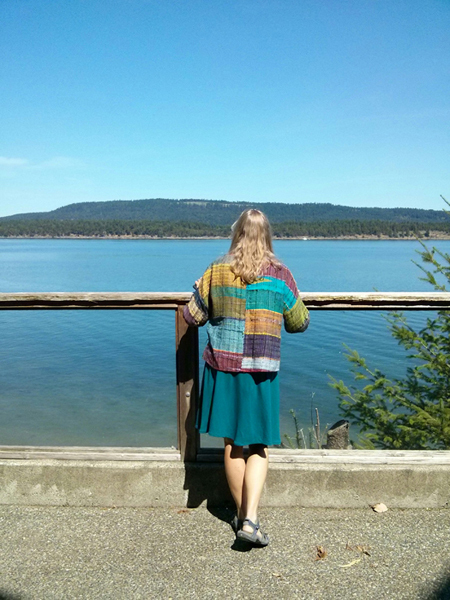 By the time I got to my next stop I had an email from Raewyn and her husband Ian. 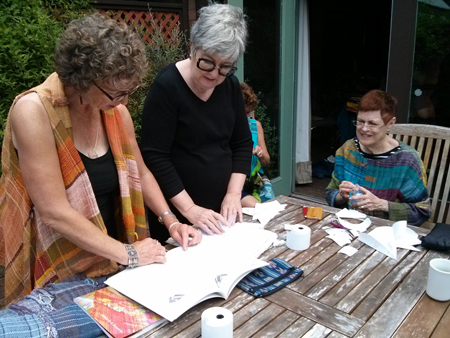 It turns out that they have been talking with Fiona Duthie from Salt Spring about workshops in New Zealand. 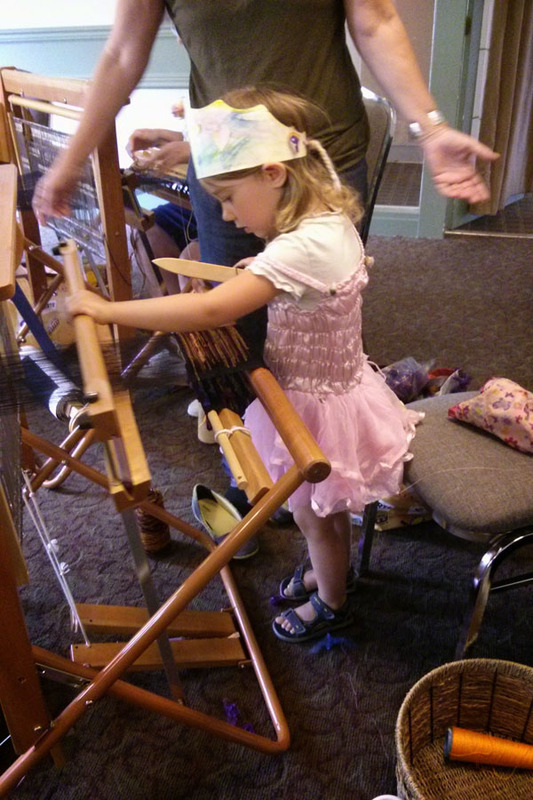 Small world. 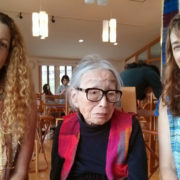 On returning home, I learned about another SAORI connection that I wanted to share with you. 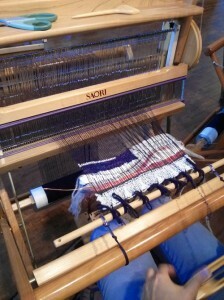 Loop of the Loom in New York has partnered with SAORI Hiroba (a non-profit arm of SAORI in Japan that works a lot with people with disabilities) to launch a Kickstarter campaign. 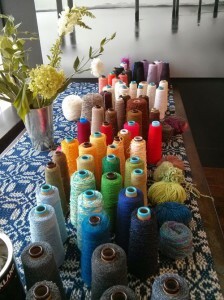 They plan to pair a weaver from Japan with a New York designer to create some unique one-of-a-kind clothing designs. 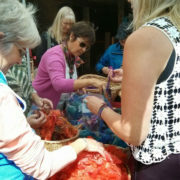 They are still working to reach their goal – I’ve pledged to help – any small amount adds up quickly! 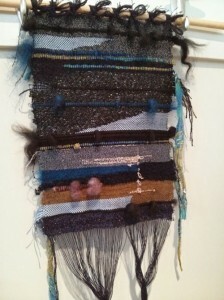 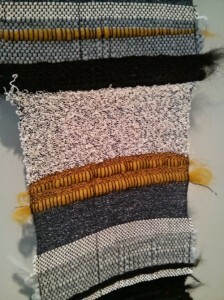 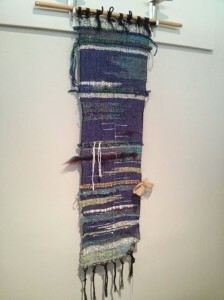 I love all these weaving and fibre connections! 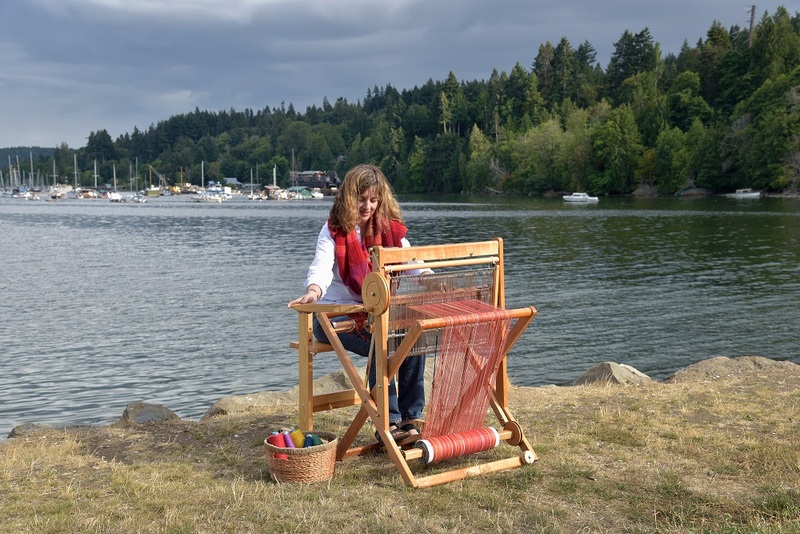 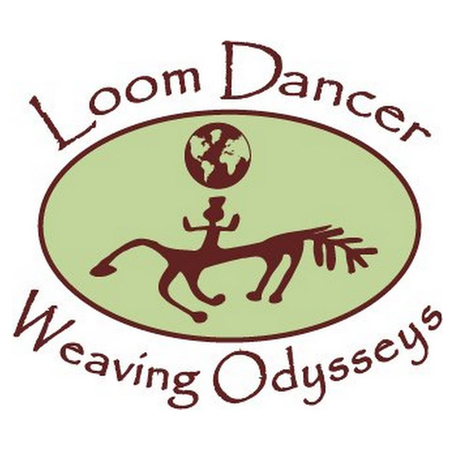 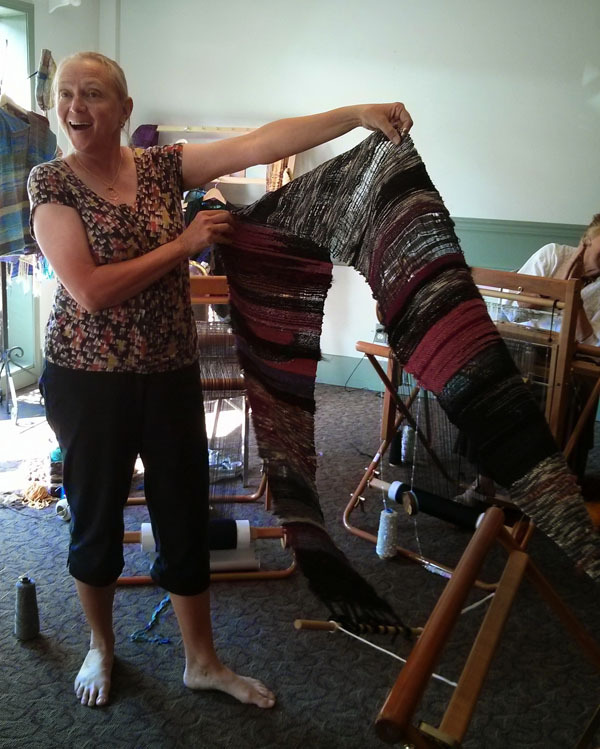 With much anticipation and excitement, the Loom Dancer Weaving Odyssey on Salt Spring is now in full swing. 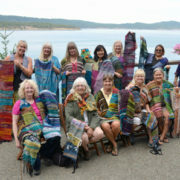 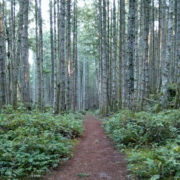 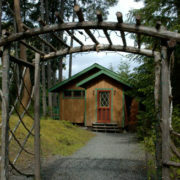 Today is Salt Spring Market day and so all are off for a day of visiting artists and farmers at the market. 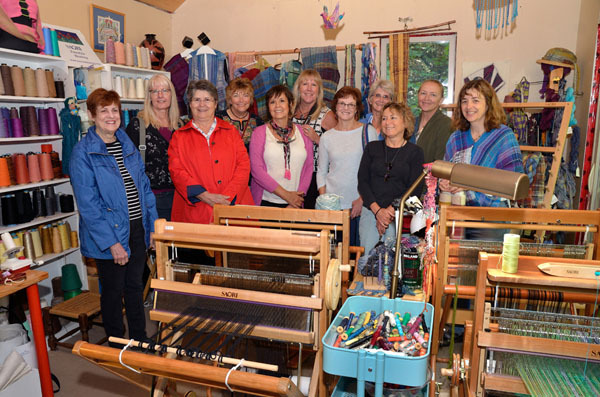 and then off to the Gulf Islands Spinning mill, lunch at Seaside Kitchen and a tour of the wineries, brewery, cheese farms and more. 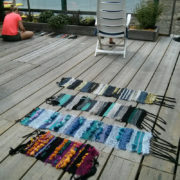 A full day! 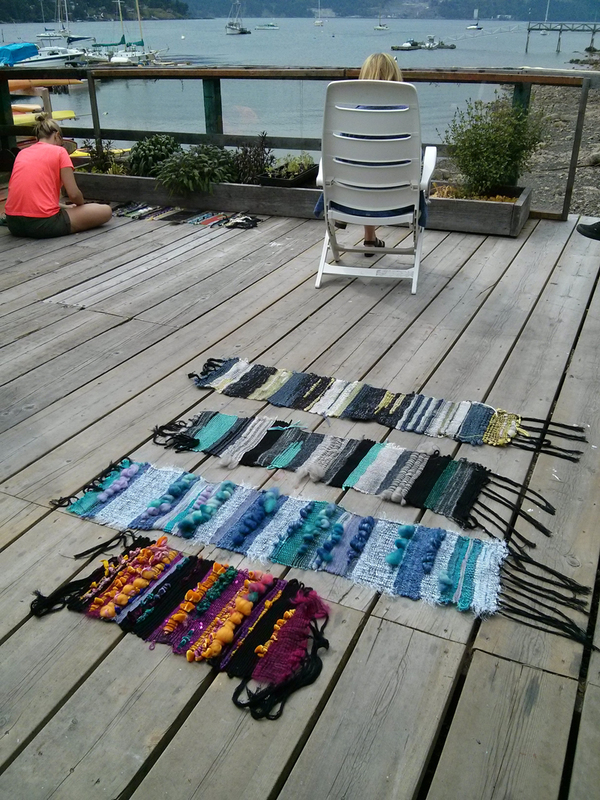 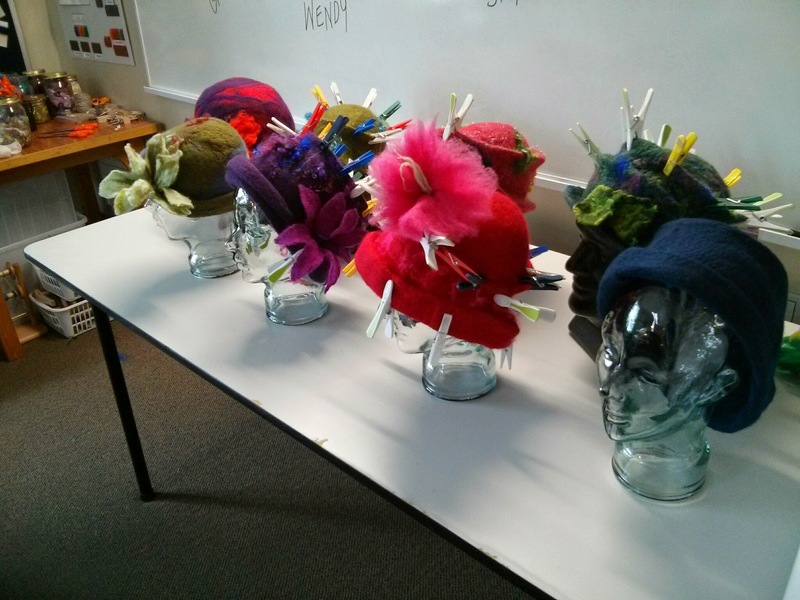 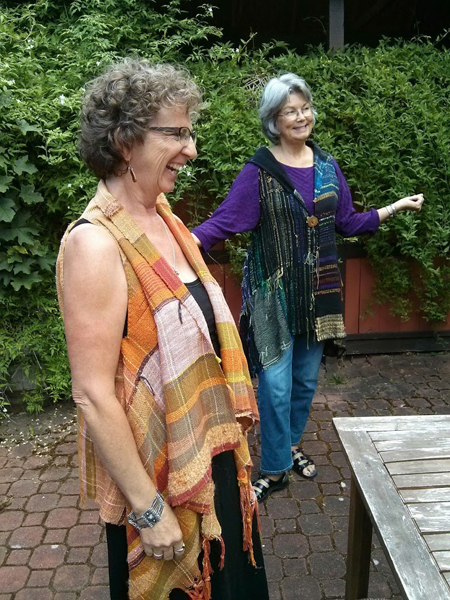 I was invited to share two SAORI workshops at Citizen Clothing in Victoria once again. 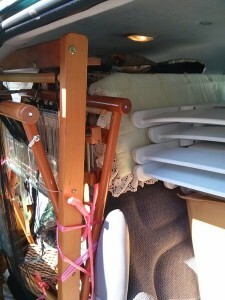 I loaded up the van with 6 looms, yarn, roving, treasure, chairs, shuttles and all the rest…. 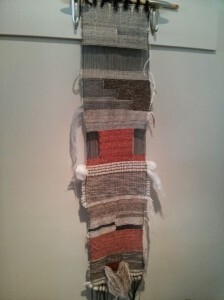 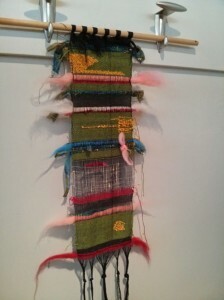 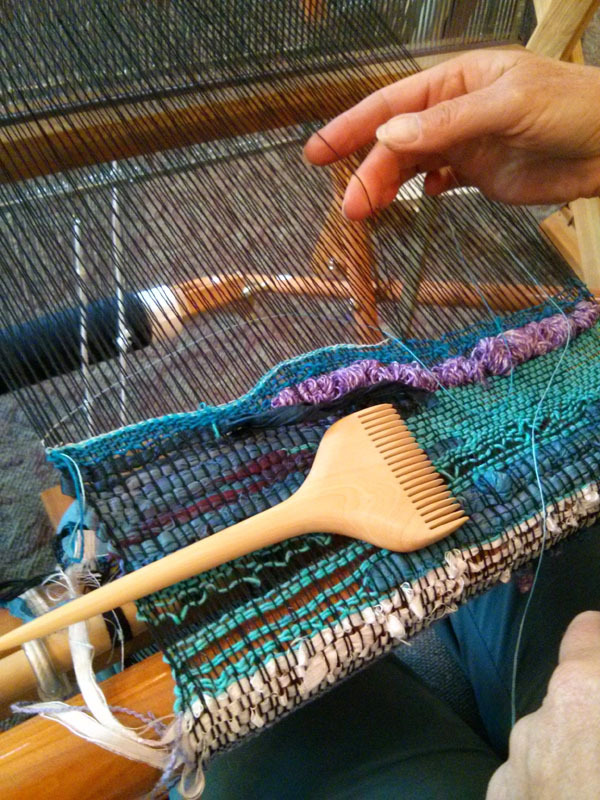 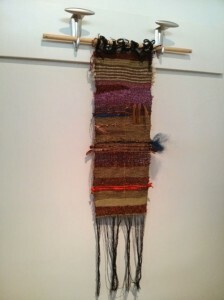 Some people had taken my previous class and some hadn’t woven before – but all created some wonderful SAORI weaving. 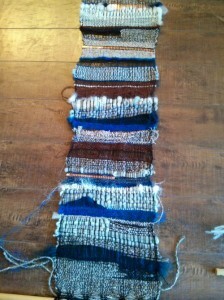 13 new weavings in all!! 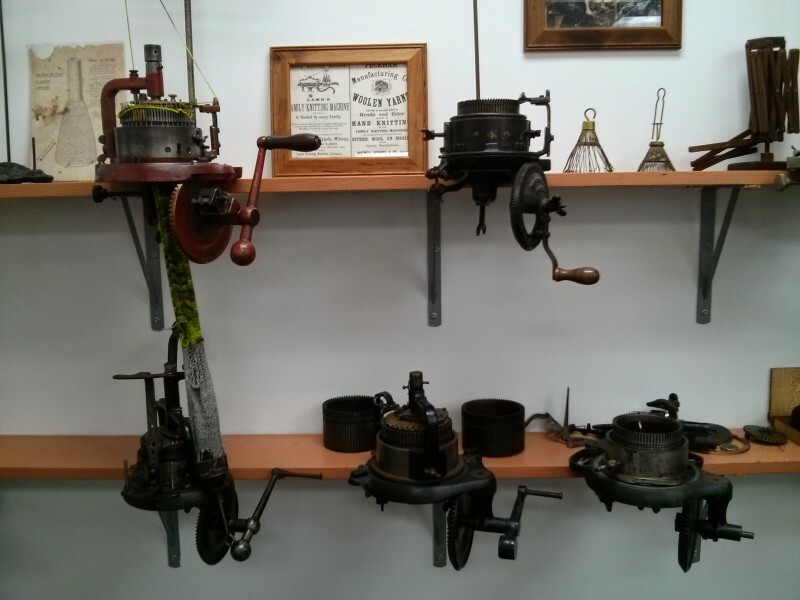 Each one so different. 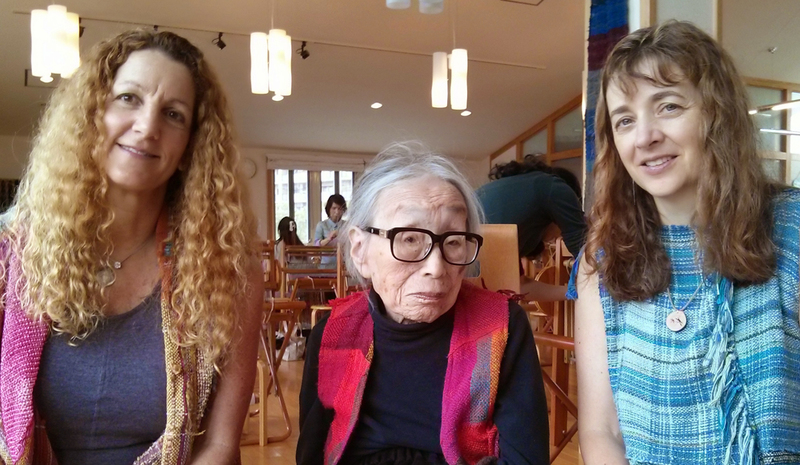 I so love sharing SAORI!! 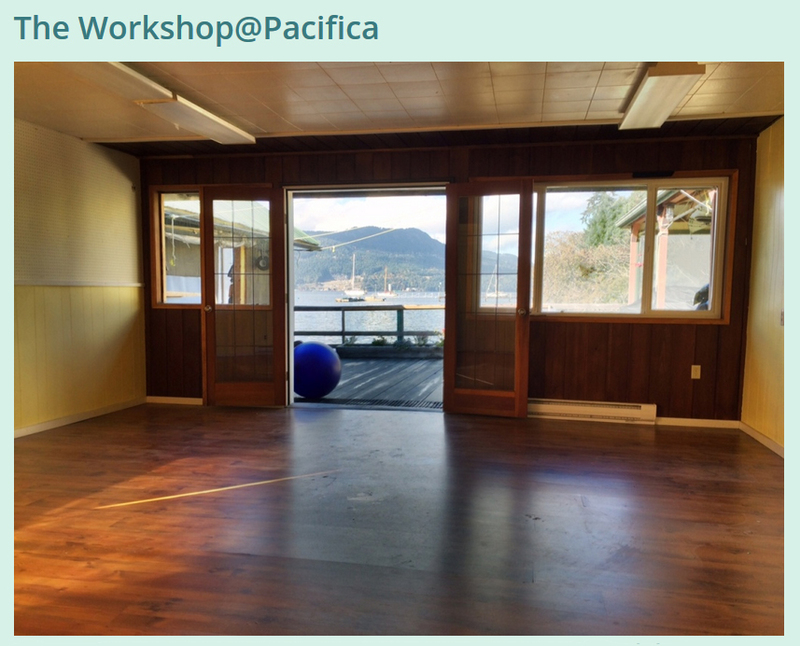 Thanks again to Metka for organizing the workshop and setting everything up and to Patrick for the use of the great space. 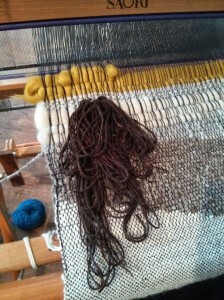 And of course to all the weavers who came to play!